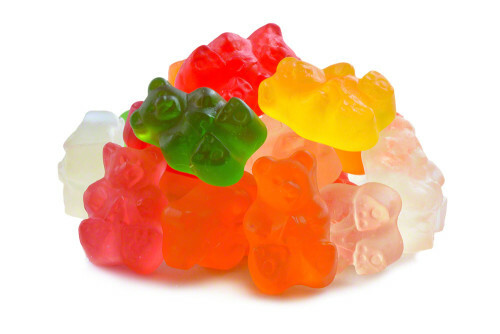 These sugar free gummy bears enable you to enjoy the variety of flavors and brilliant colors that make gummy bears such a popular, fun treat, even if you’re on a sugar free diet. Eat them meticulously and selectively one exciting flavor at a time or pop a handful of these tasty chewy delights in your mouth and wake up your taste buds. Absolutely delicious will order again. They were a big hit at work disappeared quickly.